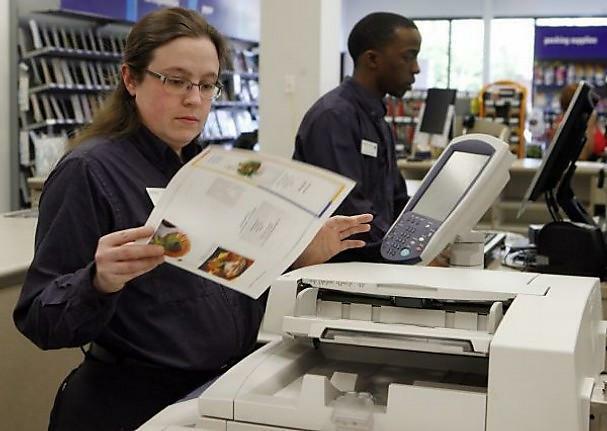 FedEx Office and Print Services (formerly Kinko's) has duplicated its business formula many times. A unit of delivery giant FedEx, the firm operates nearly 2,000 stores (or "business service centers") in the US and seven other countries. The stores provide printing and duplication, presentation support, and related business services, and serve as drop-off points for items to be delivered by sister companies FedEx Express and FedEx Ground. The stores also sell office supplies and rent computers and videoconferencing rooms. 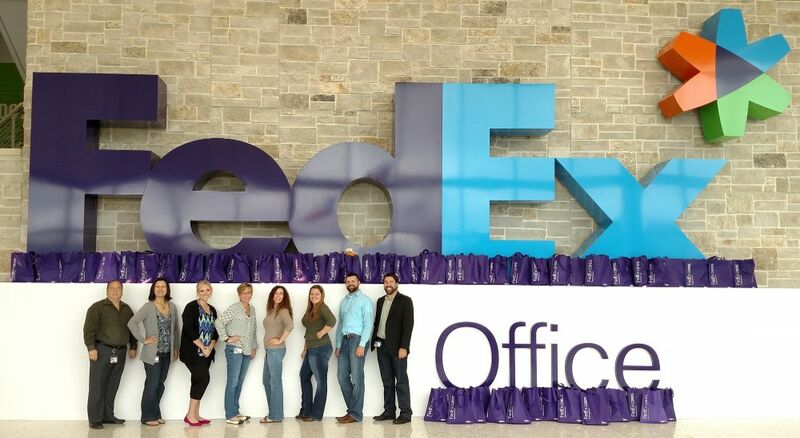 FedEx Office primarily targets small business and home office clients; it also provides services to individuals and corporations. FedEx purchased Kinko's for a whopping $2.4 billion in 2004! Under close supervision, contributes on worldwide integrated financial, operational, information system audits and special projects. This is a temporary intern position. Full time internship opportunity available in Plano, TX starting in July 2018 through December 2018. Should be a candidate for a Bachelor's (Junior or Senior, preferred) or Master's Degree in Accounting, Finance, Information Systems, Operations Management, Mathematics, International Business, Business Administration, Supply Chain, Information Technology, Economics, Internal Audit, or other quantitative or business related disciplines. Must be enrolled in an accredited degree program during internship and returning to complete the degree program or entering a Masters program following the internship. Should have an overall GPA of 3.0. Preferably, a student should be available for full time employment 6-18 months after completion of internship. Should be available for up to 20-50% domestic travel. High school graduate or equivalent. Current college student pursing a degree In accounting, finance, information systems or related field. Strong communication skills and analytical skills required. When 400,000 employees around the globe are all working together it is amazing what we can achieve! 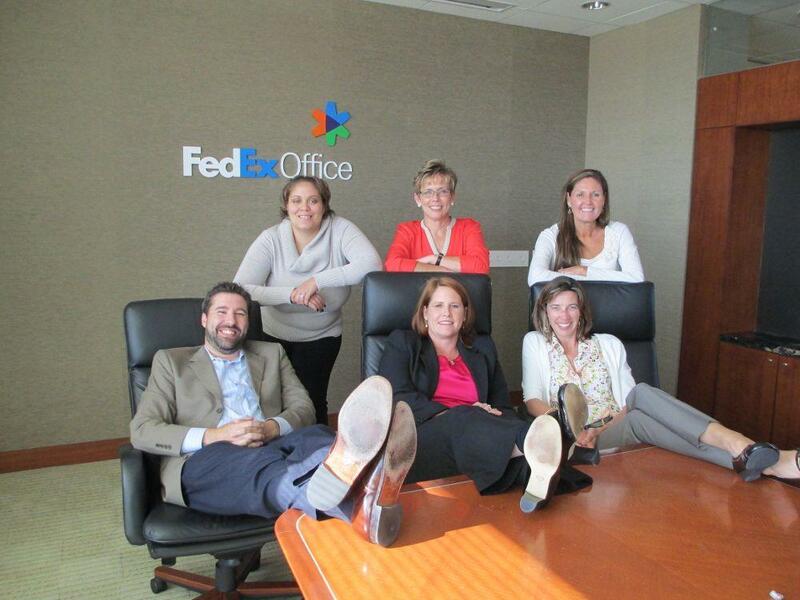 FedEx connects people and ideas. If you would like to make a difference on a global scale while receiving top notch benefits, competitive pay, and plenty of opportunities to develop, click Apply' and tell us more about yourself. FedEx Services. Category: Finance, Keywords: Internal Auditor.